Entrepreneurship is booming across the Middle East and North Africa (MENA) with startups in the region raising an astonishing US$900 million through 386 deals in 2018, an increase of 31% compared to the previous year. 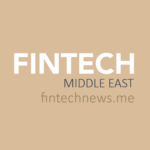 This is according to the Start-up Ecosystem in the Arab World report by the World Economic Forum (WEF) and MAGNiTT released ahead of the World Economic Forum on the Middle East and North Africa, which took place in Jordan on April 6 and 7, 2019. Highlighting MENA’s booming startup ecosystem, WEF and the Bahrain Economic Development Board (EDB) unveiled their selection of the top 100 most promising Arab startups shaping the Fourth Industrial Revolution last week. The startups were selected from almost 400 applicants and represent 17 countries and a number of sectors including education, energy, environment, finance, health and the media. Bahrain announced a new program to provide the 100 startups with access to the Bahraini market and funding opportunities. 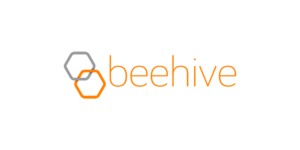 Based in Dubai, Beehive is MENA’s first regulated peer-to-peer (P2P) lending platform connecting businesses seeking fast, affordable finance with investors. BitOasis is a digital asset wallet and exchange service in MENA. The BitOasis platform allows users to buy, sell and trade digital assets easily and securely. HalalaH is a digital banking platform providing innovative payment solutions and a seamless banking experience for individuals and businesses. HalalaH is licensed by the Saudi Arabian Monetary Authority (SAMA) and targets the unbanked and underbanked populations. 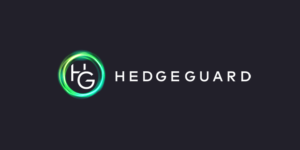 HedgeGuard provides asset managers and hedge funds with a cloud-based Portfolio Management System (PMS technology) and outsourced Middle Office service, allowing them to achieve optimal portfolio management and operational efficiency. 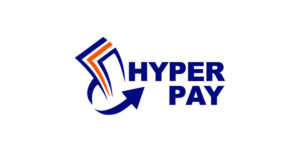 HyperPay is payment gateway in MENA, providing a range of payment processing services that help businesses sell online and offline. 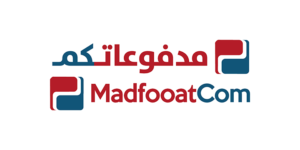 MadfooatCom provides solutions that make it possible for consumers in MENA to view and pay their bills with ease, comfort and speed. The startup’s eFAWATEERcom platform, established in partnership with the Central Bank of Jordan, has processed over 18 million invoices valued at US$15 billion and growing rapidly. 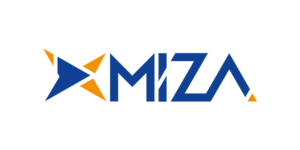 MIZA Financial Services provides digital financial services to the underbanked and unbanked population. The company specializes in the field of electronic payments, offering services and solutions to all sectors operating in the Libyan market. 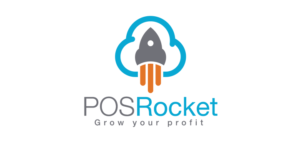 POSRocket provides a secure, cloud-based point-of-sale (POS) system aimed at empowering merchants to run smarter businesses. The platform helps small and medium-sized enterprises (SMEs) manage their inventories and provides them with valuable reports, analytics and detailed reports about their customers. Receet is a digital receipt platform that allows customers to get receipts from the POS system on their smartphones using NFC technology. 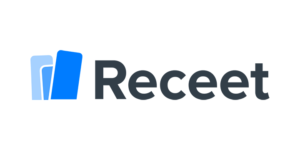 Using the Receet app, consumers can easily find receipts to make a return, file taxes or fill in the expense report by searching for the receipt on their smartphone. For businesses, Receet allows them to personalize receipts for pinpoint targeted marketing. 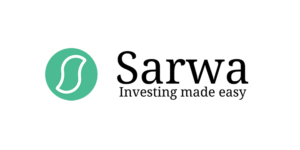 Sarwa is an online financial advisor that aims to take the hurdles out of investing, while helping customers maximize returns at a risk they’re comfortable with. 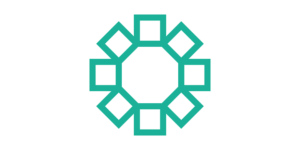 Sarwa combines innovative technology and human advice to make expert-level investing available to everyone. 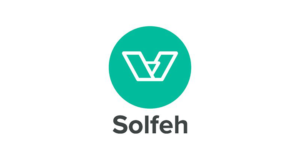 Solfeh operates an online micro-lending platform that allows users to get short term loans. It offers an online scoring system and allows users to choose the amount and repayment schedule, as well as to apply through its website. 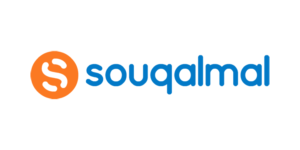 Souqalmal is one of the largest financial comparison platforms in MENA, bringing in one place the latest details on more than 3,200 retail banking, telecoms, insurance and education products offered by various providers in the UAE and Saudi Arabia (KSA). 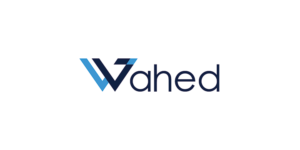 Wahed Invest is an online investment advisor that claims to be the world’s first automated halal investment platform. The platform allows investors from all income brackets to invest their savings ethically and efficiently. Yallacompare is a leading finance comparison site in the Middle East, helping users to find and compare credit cards, personal loans, mortgages, car loans, insurance and bank accounts from a diverse range of local and international banks and financial institutions. Yallacompare is currently live in 9 countries; UAE, Qatar, Bahrain, Kuwait, Saudi Arabia, Egypt, Lebanon, Oman and Jordan.